Paper is one of the biggest clutter culprits in any home. 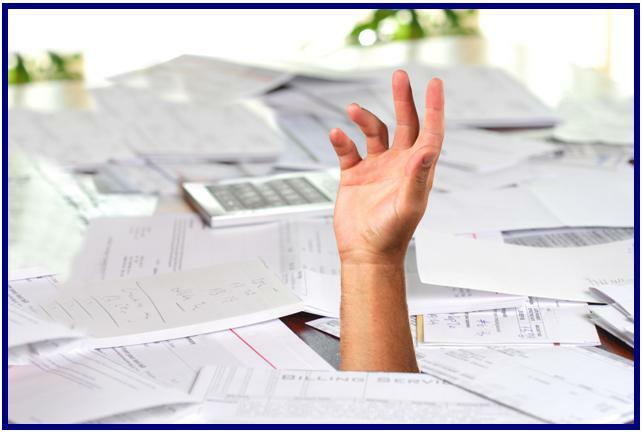 Learn time tested systems that will help you organize your way to paper control. They are frustrated with the amount of paper that pours into the house everyday when children or spouses arrive home. They are angered by the clutter and the chaos it creates in their home. They are of the opinion that filing paper is just an alphabetical way to lose things that are important. They are looking for an easy, inexpensive, step-by-step system for managing paper in their home. They need to see what other people have done to get control of the reams of paper that come into their home. This is a great way to get a jump on the school year paper flow and share ideas that help everyone. Take all of your great ideas home with you and use this manual as a quick guide to reference things you may have forgotten. Free ideas and guidance from your teacher and friends about what to do to organize the paper centers in your home.